Will they introduce Robin Slob, Little Jobby and Maid Marian (plops)? 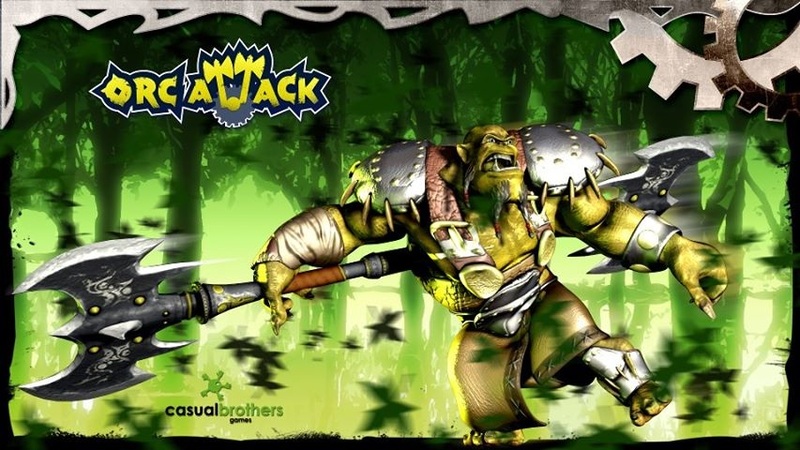 Poo, plop, doodoo, fart, stink, stench; just some names that must have gone through developer Casual Brothers' mind when thinking of names for characters in Orc Attack: Flatulent Rebellion. None of these options cut the mustard, or the cheese, so they instead settled on Friar Krap. Check out the biog trailer for this man of the touching cloth.